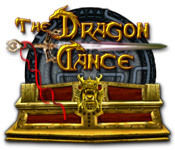 Rated 4 out of 5 by TheMastercat from The Dragon Dance The music was soothing and story apropriate. 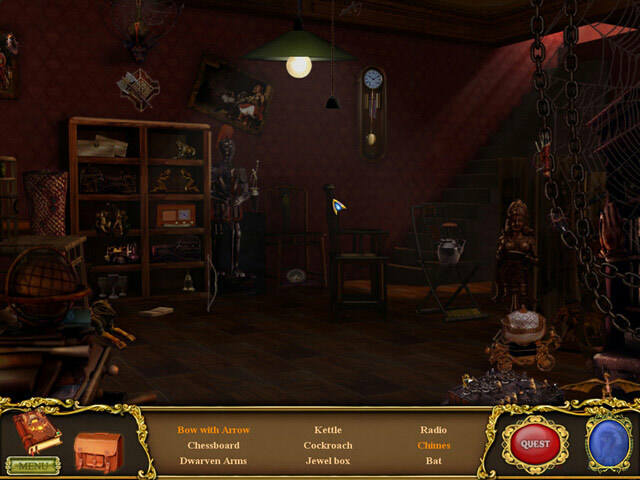 It is a Hidden Object with puzzles of which some are easy and others really have you going. You do not allows get a hint when you need it. Challenge on! (Laughing) I have not finished the game yet but I bought it and am looking forward to playing the rest of it. Rated 2 out of 5 by shirlcbc from not my choice! problematic with 64 bit system, couldn't let go of tools once I used them, had trouble navigating my way around. While the graphics and sound are good, the story play is confusing, with little or no direction from the game itself. I rank myself as pretty good on HO games, and got nowhere on this in 45 mins. Rated 2 out of 5 by tazrox from Freezing The game continuously kept freezing up on me and I had to go out and back in at every single step of the way. I had trouble in a couple of areas where things did not work properly and I had to try for around 10 minutes of so until it decided to work. The graphics are very good, hidden object scenes are good, but other than that, if you like to freeze and have many issues, I would suggest that you do not purchase this game, it was a waste of my money and time. Rated 2 out of 5 by homenanna from not a good play Clicking on items & game doesn't always respond...really slow play...I wouldn't buy it. Rated 2 out of 5 by Lazeedragon from The Dragon Dance Review it started out wonderful but, the hint button is pretty useless is pretty much only good for the hog scenes, the 2nd hog was so dark could not find the stupid lizard it was in a black area! the key puzzle i could not move the tiles! story line is ok. as a hog lover this was very disappointing and not that great even for 2.99. so please play the full demo to make sure u like it b4 u buy it! i felt very let down...why make it so hard u cannot see the objects? altho it does have a quest log which helps that is about the only good thing about this game...is not for everyone and i sure wont spend 2.99 or anything for this poor game. Rated 2 out of 5 by jasmin4 from I could only handle 35 mins of this... The scenes are beautiful, although some scenes are way too dark. The graphics look outdated a bit. The music is very calming, and relaxing....a beautiful Asian style. And you need it, as this game is frustrating!! It seems to me that the calibration of the cursor is not very good in this game. Combine that with the fact that you MUST put each object in a very SPECIFIC place, and it's more of a headache than it's worth. The HOS are beautiful, BUT some of the objects you need to find are merely slivers, are very tiny, and/or they blend in to the point where unless you use a hint, you'd NEVER find them. Plus, the hint dragon completely blocks out some objects, and unless you click the hint to get the dragon to fly away, you'd never know the object was there. You most definitely need to refer to the Notebook often, otherwise you will be lost entirely. Any info you find goes directly into the notebook, and does not show up on the screen as you find it. I had trouble with the puzzles too. The first one, a simple lock, I put in the correct combination, according to the notebook, and it didn't open. There was no way to skip it, so I got out of the game, checked the walkthrough, found that I had it correct, went back into the game, tried it again, and it opened finally. The second puzzle, froze up entirely. The sliders wouldn't move, no matter what I did. I couldn't get out of it, couldn't click on the hint, menu, notebook, or anything else. I had to Ctr. Alt. Del. to end the game. After checking the walkthrough again, I went back into the game, and this time the sliders still wouldn't move, but at least I could click on the other buttons on the screen to get out of it. 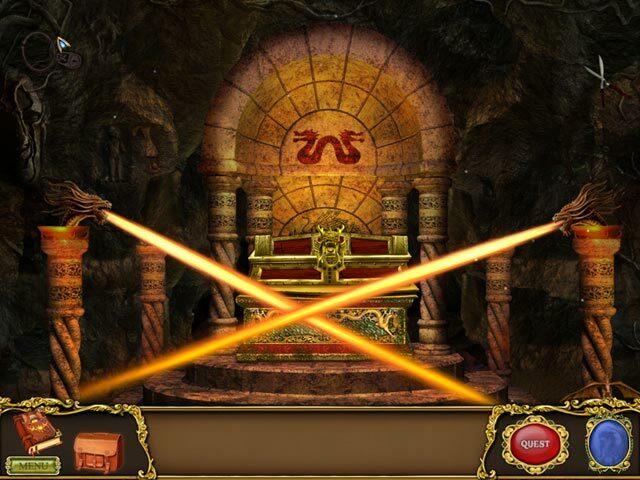 Yes, there was the option to skip this puzzle, but I was so frustrated, I just quit and uninstalled. Maybe the technology wasn't done correctly, or is outdated in this game. One other slight positive of this game, is that you do get a bit of help in some scenes, when the cursor is over an area of interest. Nothing indicates that it is an area of interest, and the cursor doesn't change to let you know it's an area of interest. 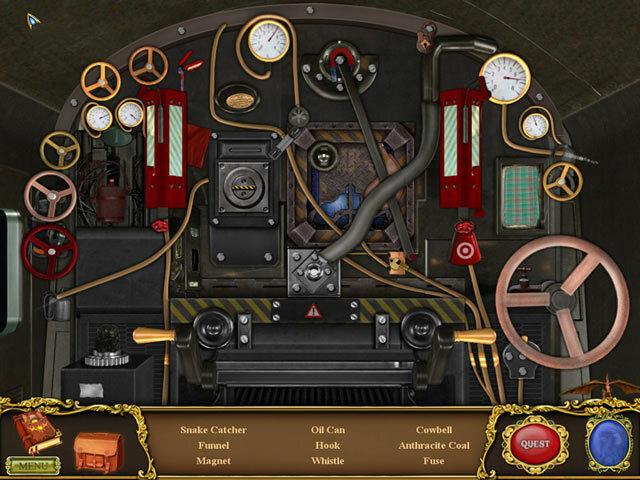 You MUST move the cursor over the whole screen, otherwise you will miss something that is required for you to progress in the game, but when you do find an area of interest, there are instructions that appear at the top of the screen. There is also a quest button that tells you what you need to do, but nothing else. For example, Find the solvent...not exactly helpful. This game involves a lot of reading, which detracts from the flow, and overall fun of the game. You will most likely need the walkthrough, at least in the beginning of the game, until you get used to it. Maybe even after that...I don't like it when I'm constantly lost, and need to stop to check the walkthrough all the time. I guess the storyline didn't captivate me enough to overlook all the issues I had with it. IMHO, this game is not even worth the DD price. Experienced adventure gamers, who really like a challenging game, with very minimal hand holding may like it, if they can get it to work correctly. Remember, try before you buy. Rated 2 out of 5 by linifly from Boring, slow game! Did not enjoy this game. Very cumbersome and frustrating. I was unable to perform certain tasks due to errors. Had to revert to walkthrough to get the most basic actions done. Overall very slow. Rated 2 out of 5 by Scarlitlake from Didn't work for me. I could only hang in for 15 minutes of the free demo. The music was really annoying, the graphics were poor so the hidden object scenes were tedious/not interesting and the game play was very slow.